and grow a Fashion & Apparel business. Create moments that inspire. Build a space to be turned over seasonally. Sell product. 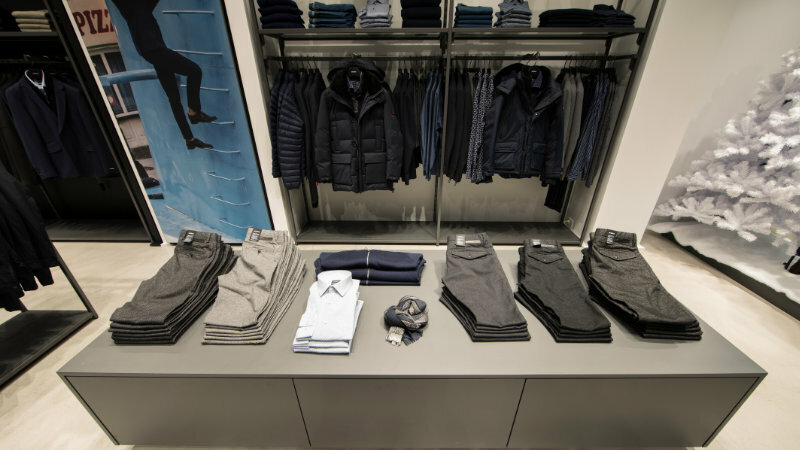 TO COMPETE IN FASHION RETAIL, YOU NEED TO CREATE AN ENVIRONMENT LIKE NO OTHER. Every fashion and apparel business is built on inspiring customers — to envision themselves wearing your products because it represents who they are or who they want to be. 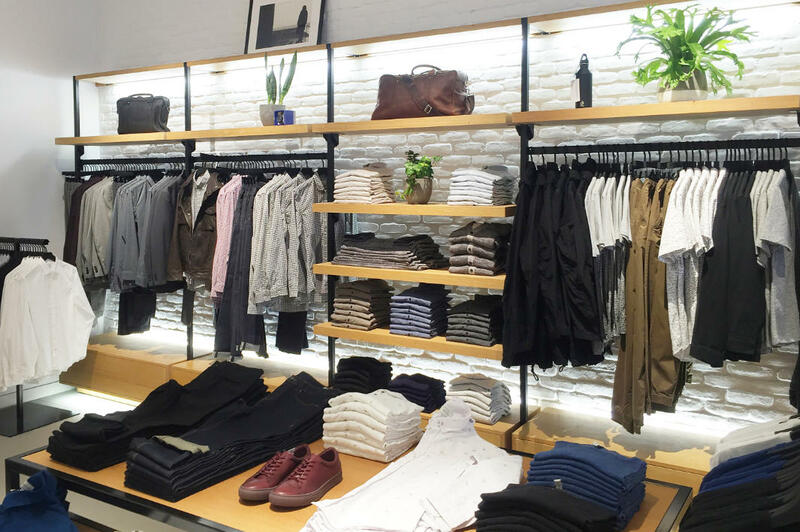 But as fashion turns over, season by season, year by year — there’s a sense amongst business owners that retail environments also needs to be continuously updated. Lucky for you they don’t. 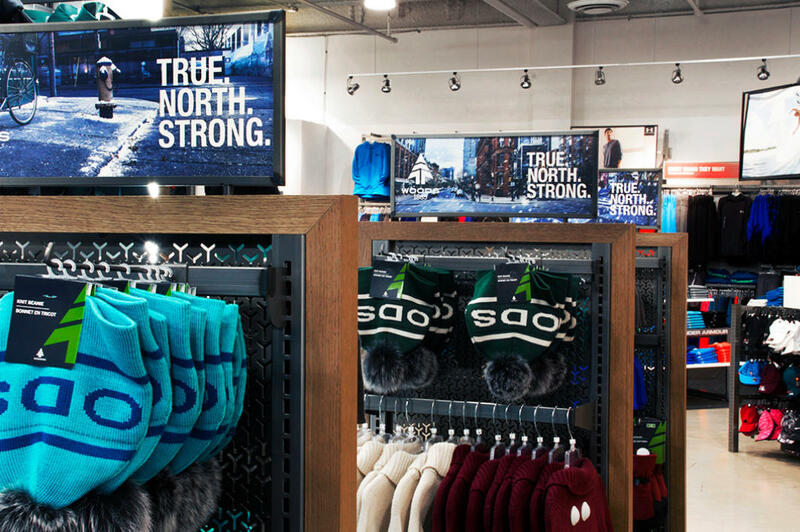 With the right initial design, store plan, and custom elements to support your unique environment and brand, you have the opportunity to design and build a space that represents everything you stand for. And you can do it in such a way that you also have the flexibility to reconfigure your space with each new line. CREATE AN ENVIRONMENT YOU ARE PROUD TO CALL YOUR OWN. The right system gives you the versatility to create displays that serve your unique needs: hold as much stock as possible, display coordinating pieces to inspire outfit combinations, or hang and display a single piece. 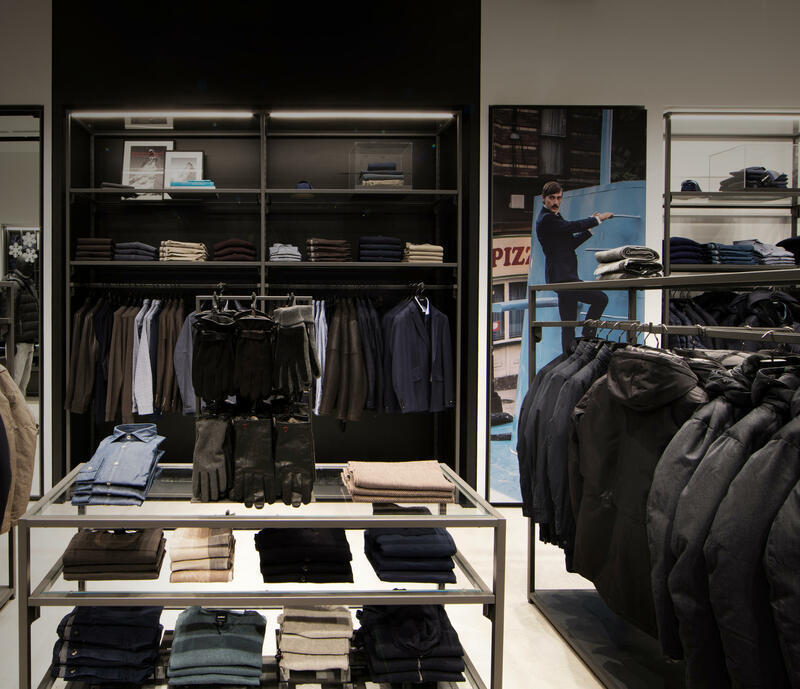 Capture attention from any vantage point with the practical use of wall displays. 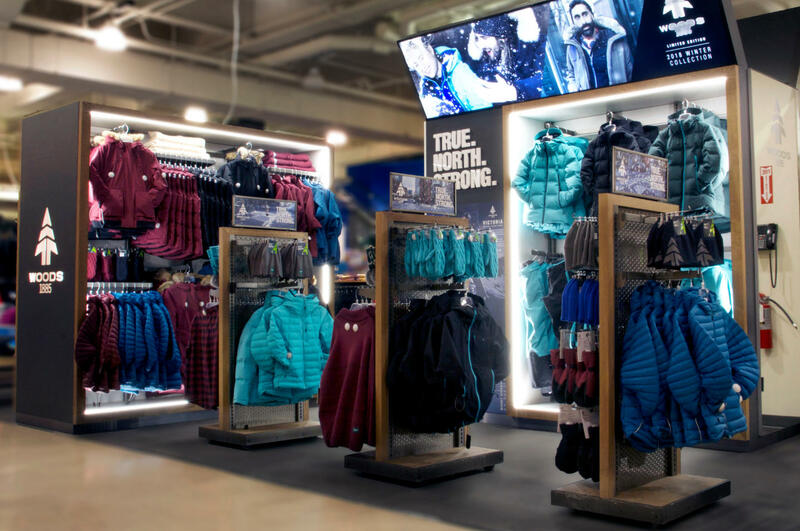 Double stack your displays so you can capture attention while giving customers the chance to grab, feel, and mix and match your items. 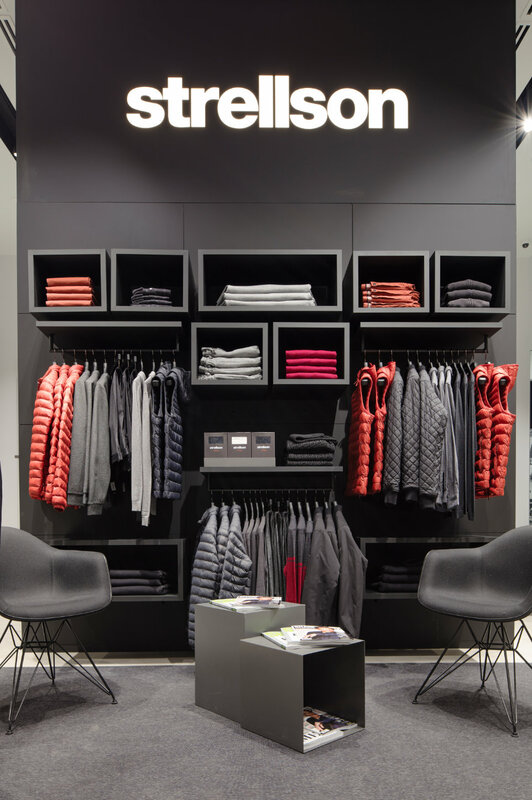 A customer needs to be able to imagine themselves in your apparel — add an extra dimension and visual lifestyle cues to your displays with mannequins and forms. 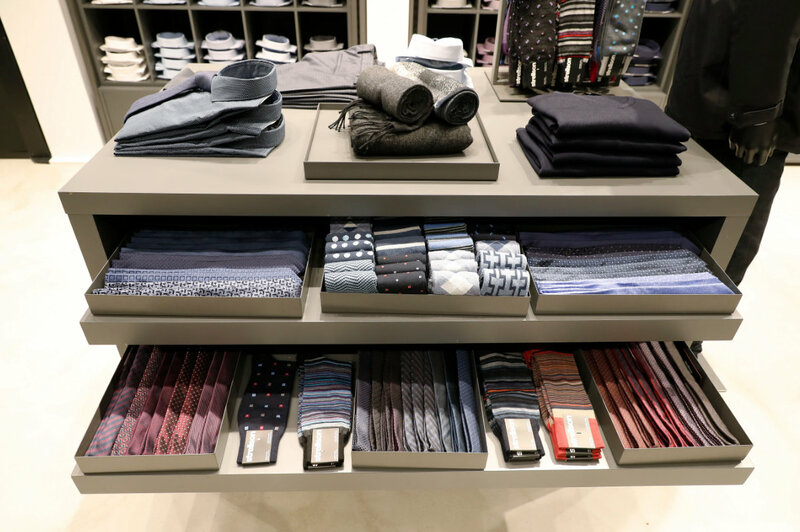 Table displays and cash counters are valuable real estate within a store. Use these spaces effectively to highlight sale items or accessories to complete the look. BUILDING A SUCCESSFUL AND LONG-LASTING BUSINESS NEEDS A PLAN FOR THIS STORE, THE NEXT STORE, AND EVEN THE TEN AFTER THAT. When planning and designing effective fashion and apparel spaces, we create environments that can be a canvas for your products. 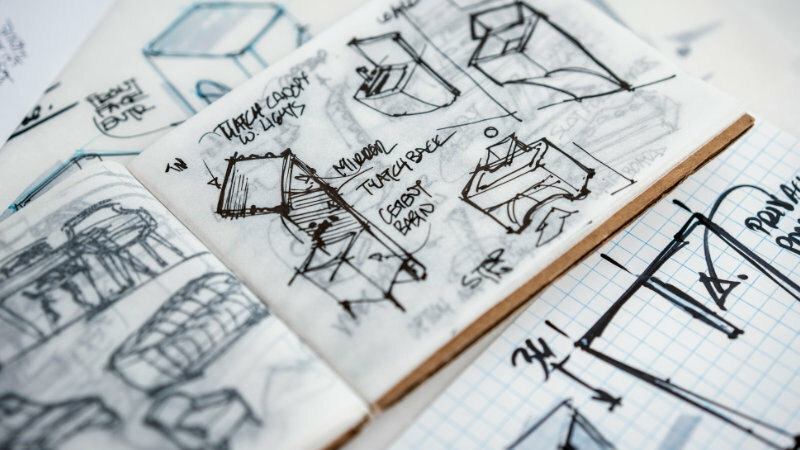 The best designs go unnoticed so your products are the only thing that stands out. Add to that the need to stay fresh and new season by season, a well-designed space gives you the ability to reset, replan, and reconfigure your environment, so it feels continuously new and updated — without having to renovate. 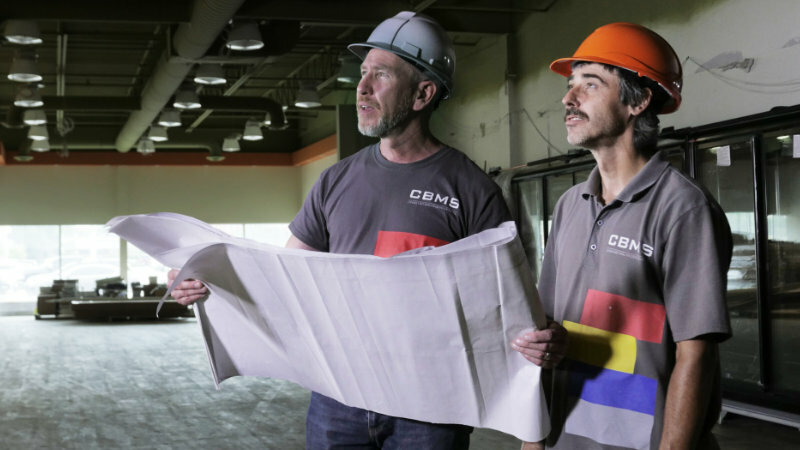 We take complete control of the process with highly skilled project managers, engineers, metal and acrylic fabricators, and millwork joiners, enabling us to build and source the right fixtures and accessories for your fashion and retail environment. 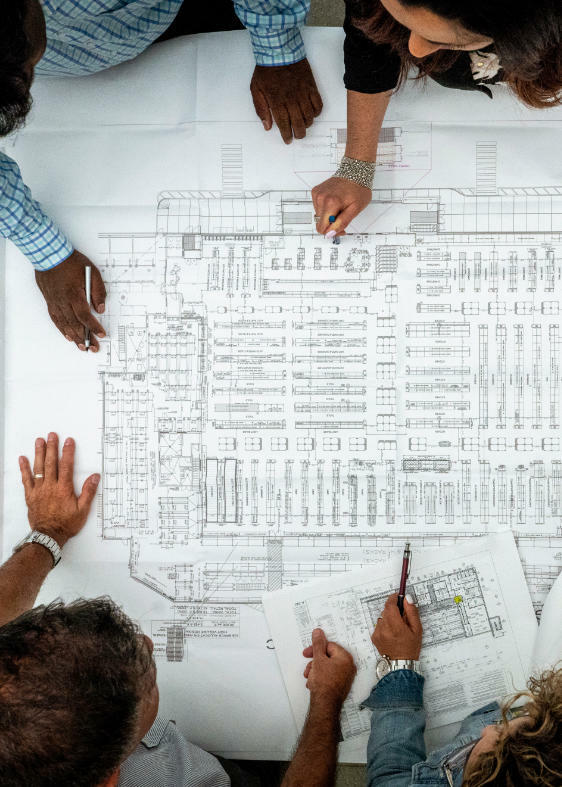 Our complete knowledge of your project, from concept to store opening, informs every decision we make during the fabrication and sourcing stage — meaning your fixtures and design elements are built to the highest standards, on time and on budget. Your environment, with a wide variety of sections and styles, is brought to life during the construction and installation process. Our team of skilled and experienced installers and tradespeople have a reach that stretches into every community from coast to coast. Add to that our finely-tuned, turnkey process that avoids disruption to daily shopping traffic (should your store build be a renovation as opposed to a new build), we manage the construction and installation process from beginning to end smoothly and worry-free. 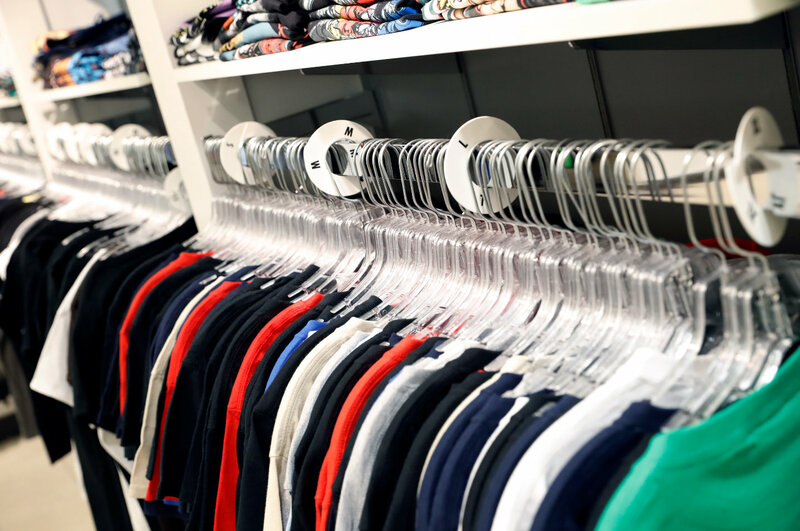 When you consider that the average fashion and apparel business has thousands skus, if mishandled the merchandising process can ruin a store opening. Following industry best-practices and our own proprietary processes, our team of experienced and detail-focused merchandisers will stock your entire store in as little time as possible so you can focus on the other parts of your business. MITIGATE RISK AND FUTURE-PROOF YOUR FASHION AND APPAREL BUSINESS WITH A TEAM WHO’S WILLING TO DO WHATEVER IT TAKES.